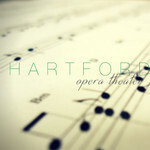 Help us keep opera HOT in Hartford! by Hartford Opera Theater, Inc.
Hartford Opera Theater, Inc. hasn't added a story. 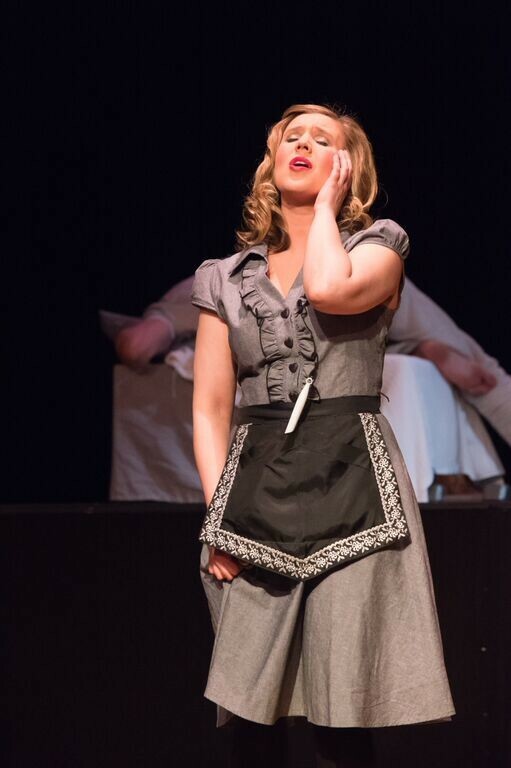 Hartford Opera Theater’s mission is to enrich the lives of all members of the Greater Hartford community by offering quality and affordable opera productions in the heart of the Capital City. In a climate where both established and emerging arts organization are feeling the financial strain of maintaining programs and services, the CT arts community is now facing state budget cuts totaling over $200,000. Since the devastating closing of Connecticut Opera in 2009, it has been up to smaller companies, such as HOT, to fill the void, and ensure that the opportunity to experience opera will remain available for our community. The arts are essential to maintaining vibrant and diverse communities and we are proud to be part of the culture in Hartford. If you feel that the arts are an important component of strong communities and that organizations like ours are valuable, now is the time to show your support. Yesterday, we began rehearsals for our upcoming performances of Robert Ward’s The Crucible, a fully staged production with live orchestra that will engage 32 musicians. 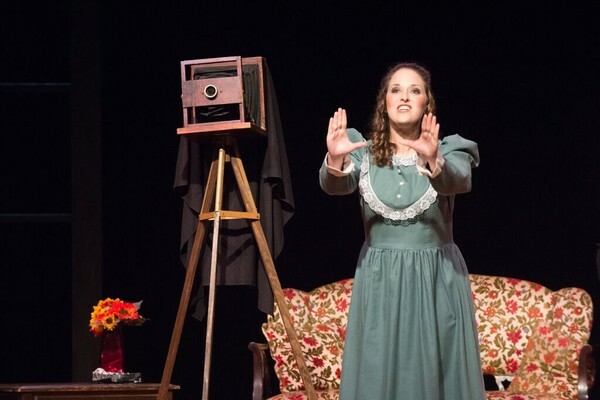 This production is supported in part by the Greater Hartford Arts Council in partnership with the Connecticut Office of the Arts and The National Endowment of the Arts, along with the Edward C. and Ann T Roberts Foundation, The Ensworth Charitable Foundation, and The Betty Knox Foundation. 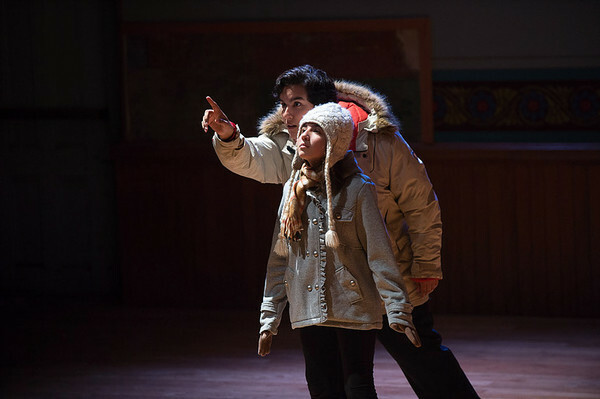 Together, with donors like you, we can help bring excellent productions like this to our community. Please join us in our commitment to presenting live opera in Hartford and consider making a tax deductable dontation today to help us reach our goal. You can learn more about HOT on our Website and don't forget to follow us on Facebook and Twitter! Hartford Opera Theater, Inc. hasn't posted any updates yet. Hartford Opera Theater, Inc. is managing the funds for this campaign. Hartford Opera Theater, Inc. is a verified organization.